2013 is one of those rare vintages when the near perfect weather conspired to craft something special. 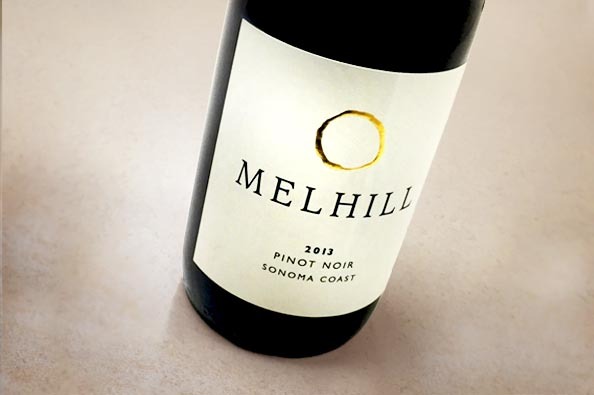 The fruit produced from chilly mornings combined with generous afternoon sun delivers our signature floral and earth aromatics with fine structure for which Melhill Pinot Noir is renown. Our 2013 exhibits a beautiful balance between both red and blue fruits, notably Bing cherry and Asian plums. Engaging flavors of coastal moss, fresh wild mushrooms and spice are woven throughout. With a lovely carry-through from front to finish and a lively acidity to keep it light on its feet, we’re confident that this Pinot is Best in class.